Two new games arrive this week with Vandal Hearts (1200 Points) and Death by Cube (800 Points) for Xbox Live arcade. Check them out! 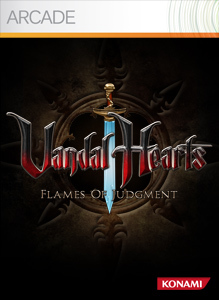 "Konami’s legendary tactical RPG series returns with Vandal Hearts: Flames of Judgment for Xbox LIVE Arcade! Experience speedy RPG gameplay, beautiful environments and multiple endings for endless replayability!" 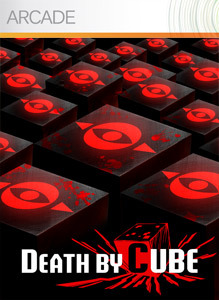 "DEATH BY CUBE is an exhilarating action game in which you must take out endless hordes of enemies, while avoiding the rapid barrage of their fire that envelopes the screen. Take advantage of your shooting, as well as "dash" and "shield" abilities in order to clear each level and gain the medals which are awarded according to the score you achieve. By using the chips gained from completing levels, you can upgrade your character and focus on shooting, or on other abilities. "